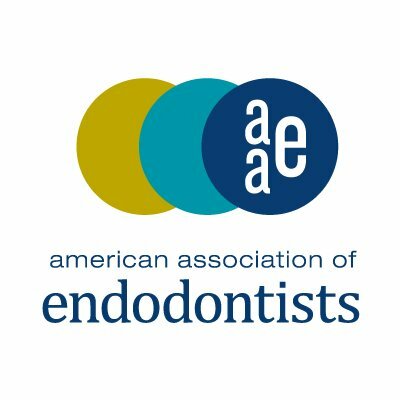 Home/Endodontist/Louisville Endodontist | What is MSEO? “the roots of someone’s upper back teeth extend quite close to an air-filled space located behind their cheekbones called the maxillary sinus. If one of their upper back teeth becomes infected, the infection can spread rather easily out of the end of the tooth’s root into the maxillary sinus” (source: https://www.aae.org/). It is known that the individual may experience signs of seasonal allergiesor a sinus infection and be prescribed antibiotics by their primary care providers. However, while these antibiotics may treat the infection in one’s nose, they don’t always cure the tooth infection. Click here to read the entire article by the AAE. If you have an infection in your tooth, please contact our office today to schedule an appointment.